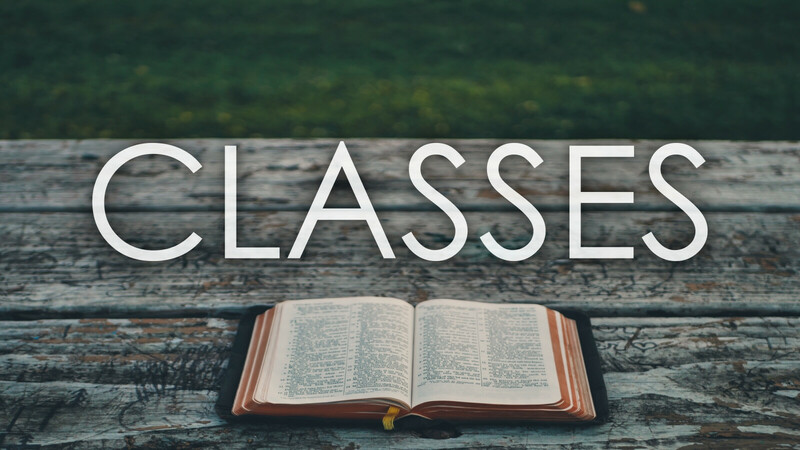 All classes offered at New Harvest are designed to help you grow in your relationship with the Lord, help you increase your knowledge of God's word and to help you as you become an active volunteer at New Harvest. Please click on any of our classes on the side menu to the right and check out any of the details and recommendations for each class! All classes are on a rotating schedule, some will be in session and others will be on break. Below is a current schedule of classes. Please check back for updates as they will occur frequently.